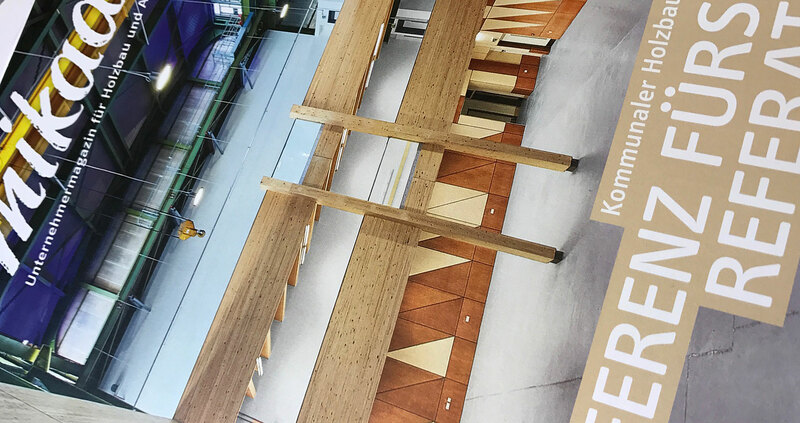 Our SGS Berkeley Green project is featured on the cover of this month’s Mikado magazine, a German publication focusing on innovative timber architecture. We’re delighted that SGS Berkeley Green has been shortlisted in both the 2017 South West Built Environment Awards and the 2017 LABC West of England Building Excellence Awards. SWBE Award winners will be announced on Friday 09 June 2017 at Ashton Gate Stadium in Bristol, whilst the LABC Awards take place on Friday 14 July 2017 at the Bristol City Centre Marriott. 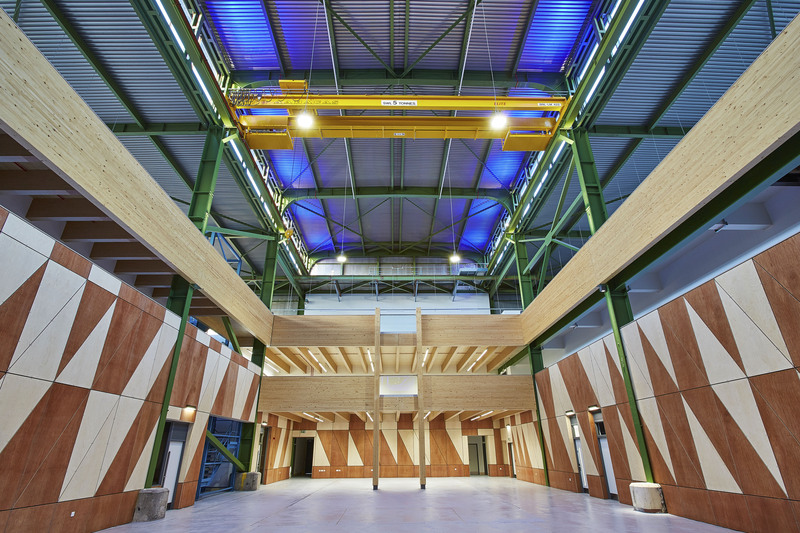 We’re pleased to announce that SGS Berkeley Green is a finalist in 3 categories the 2017 Offsite Construction Awards; Best Use of Timber, Best Hybrid Construction Project and Best Education Project. Winners will be announced on Tuesday 13 June 2017 at Blackfriars – London. 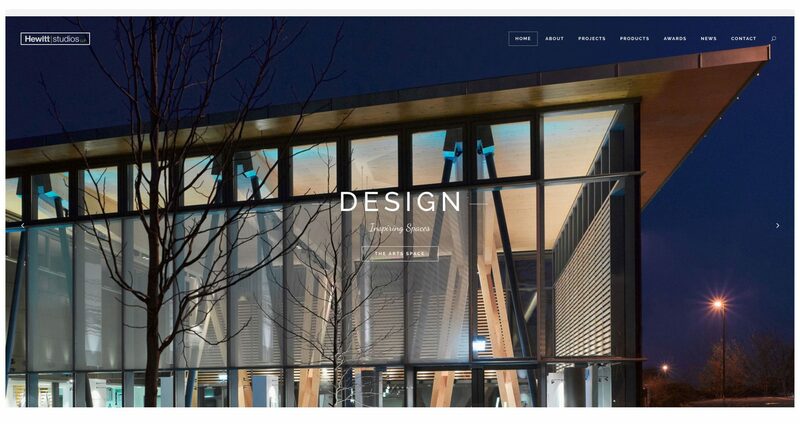 We’ve just given our website a makeover with some lovely full-screen sliders and more detailed info on the practice, our projects and our recent accolades. We’ve also created better connections to our social media pages and made it easier to link to stories and projects of interest on other sites like pinterest, facebook, etc. Please remember to empty your browser cache before exploring for the best experience! 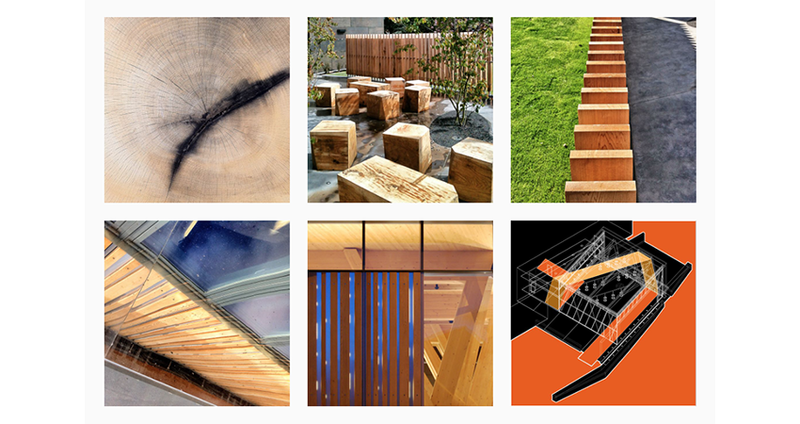 We have recently opened an Instagram account with the intention of sharing some of our rarely seen photographs – particularly those images of the interesting surfaces and textures we delight in creating within our projects. Please head over to our Instagram page to check them out. Hewitt Studios are proud finalists in the 2017 Bath Life Awards in the Property Category. The Bath Life Awards are one of the business highlights of the city. They are prestigious, tightly contested Awards with a large number of local companies involved. The award ceremony will be held at the Assembly Rooms on 23rd February 2017. There’ll be glitz, glamour, music and 500 people coming together for a huge celebration of the top businesses in Bath. 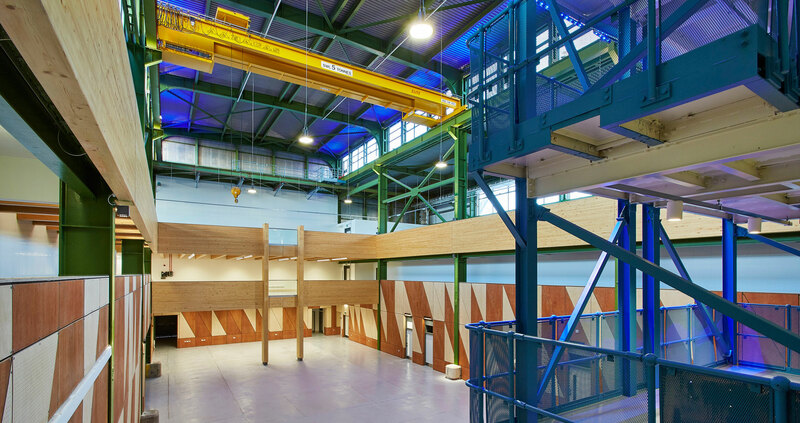 We are delighted to report that the first phase of our exciting new renewable energy and engineering Skills Centre at Berkeley Green was handed over to South Gloucestershire and Stroud College today. 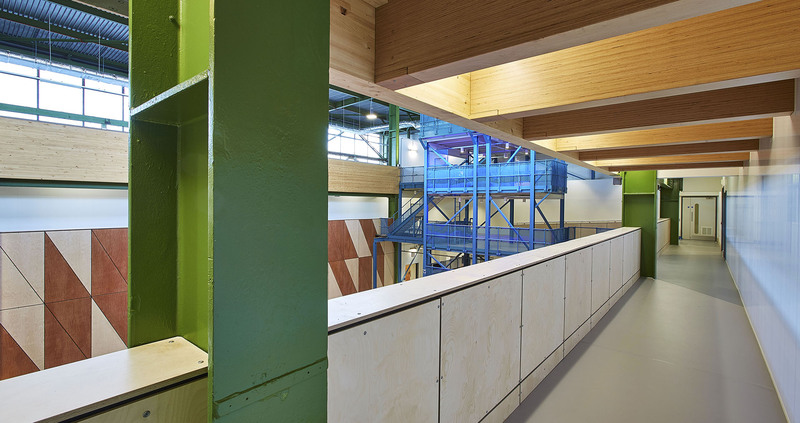 It utilises a vast existing Engineering Hall to create a dynamic and sustainable new education facility, and will generate a surplus of electricity from a 100kW solar PV array when fully complete. MP and chairman of the Education Select Committee Neil Carmichael said of the project ‘It’s a fabulous achievement, it’s emblematic of… the importance to think big and be visionary’. The project has been featured on websites like ArchDaily, Architizer, BBC News, BDonline, DesignBoom, Domus and TreeHugger where you can read its story in more detail.